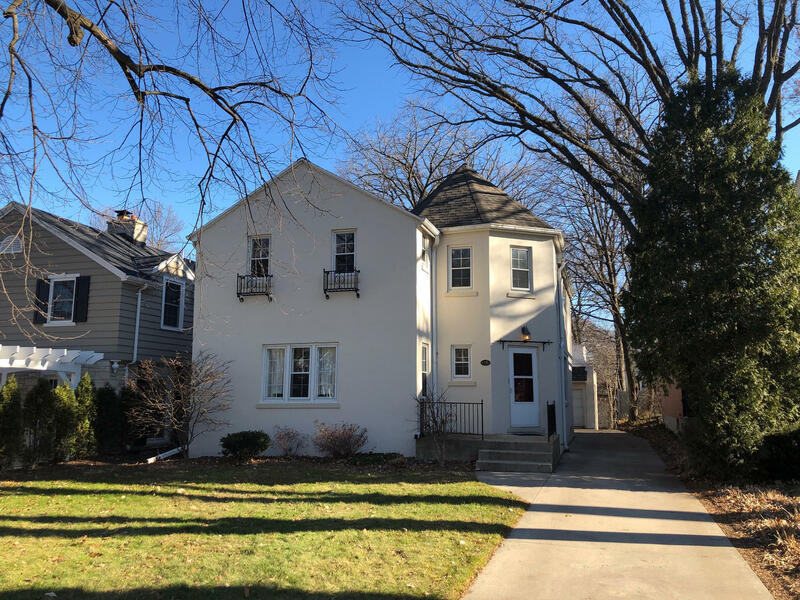 Charming duplex on beautiful Shorewood block. Many updates include, fresh painting & extensive plaster work on interior in 2018, new exterior paint in 2017, new tear-off roof in 2014 & 2 new water heaters in 2017. Great for owner-occupant, investor or potential single family conversion. Spacious lower level unit features interesting architectural details & central air conditioning. Upper unit boasts large eat-in kitchen and three season room. On site laundry, abundant storage and garage parking. Fabulous location - walk to schools, restaurants, parks and entertainment. A wonderful opportunity.